CSX announces record financial and operating results for Q1 2019. Access materials and listen to the replay now. CSX launches Pride in Service, a new corporate community investment program to honor and serve those who serve our country and communities – our nation’s veterans, active military, and first responders. CSX is effectively executing its scheduled railroading operating model as it drives toward becoming the best run railroad in North America. 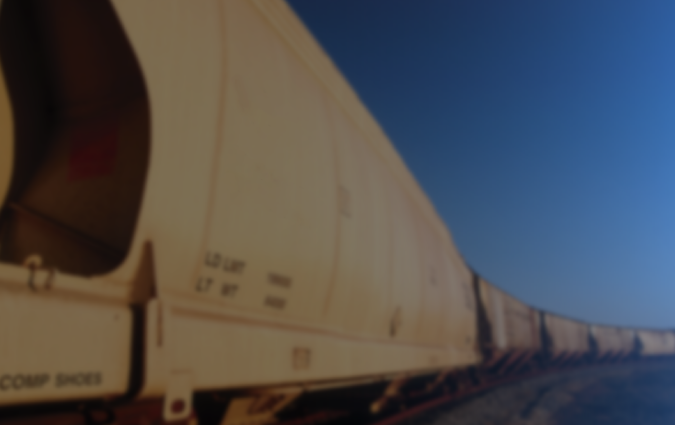 Our customers ship everything from soybeans to SUVs and rely on CSX to deliver the excellent transportation service they need to support and grow their business. 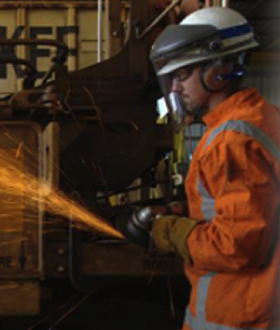 CSX railroaders are the driving force behind our success. Each employee is committed to running the safest and most efficient railroad. Scheduled railroading is transforming CSX into a more efficient and reliable railroad. Based on five guiding principles — safety, service, cost control, asset utilization and people — scheduled railroading is both an operating model and a shared commitment to excellence. Maintain 100% compliance with safety and operating rules 100% of the time to protect our employees, our customers’ freight, and the communities in which we operate. Do what we say we are going to do. Know your customer and understand how you can drive value. Proactively communicate at all times including when we cannot meet our commitments. Eliminate unnecessary steps that add complexity and costs. Do more with less by maximizing the value of our assets through increased transit speed and lower dwell. Act with integrity, make sure employees know what is expected of them and reward them when they do the right things, and always strive to get better. Be part of the team working to make CSX the best run railroad in North America. 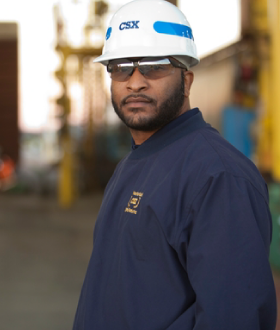 Learn more about available careers with CSX and take the first step to becoming a CSX railroader. By operating responsibly, generating economic opportunities, and giving back, CSX makes a positive impact in the communities where we operate. Each year, CSX contributes milions of dollars in grants and in-kind donations to nonprofit organizations. We also offer community service opportunities for employees and their families.